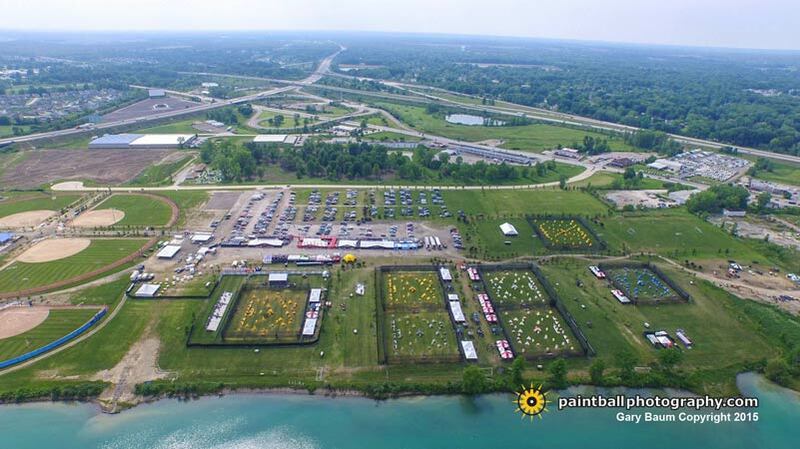 Over 130 teams representing over 1,000 paintball players came to play at the inaugural National XBall League Great Lakes Open at Victory Park Ohio June 5-7, 2015. The NXL is a national paintball league that consists of pro, semi-pro and amateur teams. Over 2,000 people came to Victory Park Ohio that weekend to check out the trade show and watch the games.